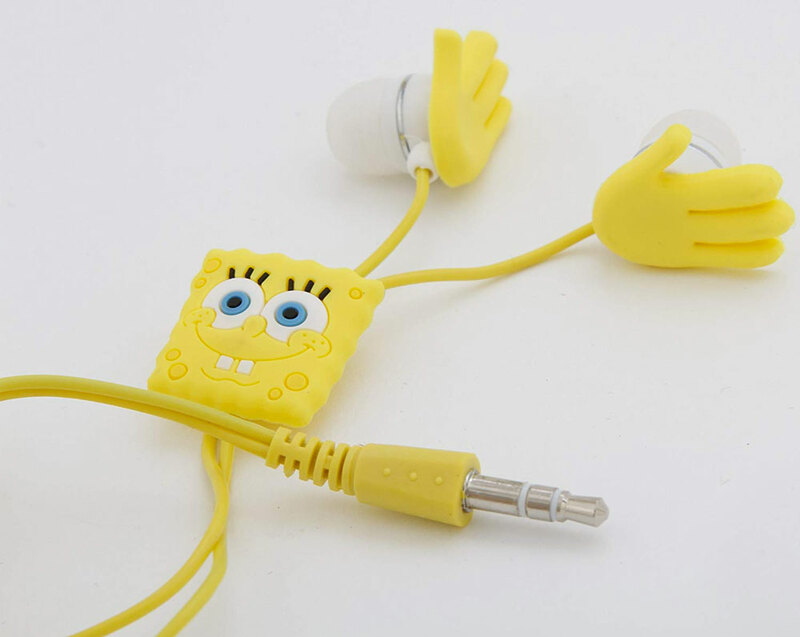 Here are some SpongeBob earbuds for Stephen Hillenburg fans to use in listening to smash SquarePants hits - such as studio releases SpongeBob SquarePants: Original Theme Highlights and The Yellow Album - wherever they go. And maybe following Super Bowl LIII, they'll also be able to pop in the sculpted sound channelers to listen to Maroon 5's cover of "Sweet Victory." In an affront to SpongeBob, but a concession to ergonomics, and their makers' desire to sell headphones, the SpongeBob molded earbud ends are round, not square. They cover it well, though, with an oversized pair of yellow hands. 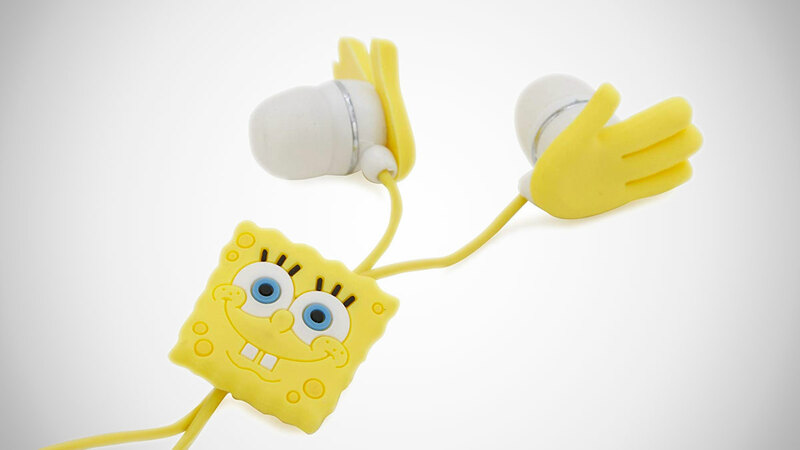 What do you think, are the SpongeBob SquarePants earbuds Sponge-worthy?